The Big Idea: When kids (and those around them) know their triggers, they may be better able to control their asthma. 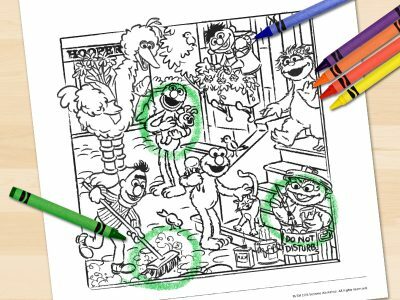 Print this page and encourage kids to circle or color the hidden triggers (shown at the top). Are any of these things triggers for them? On the back of the page, help kids write or draw some of their own asthma triggers.